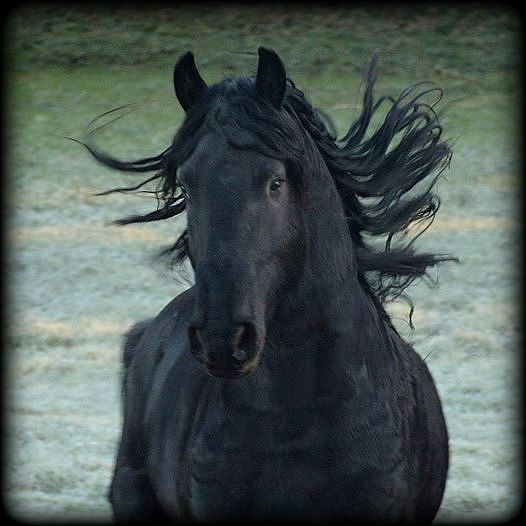 Welcome to the Stallions page! 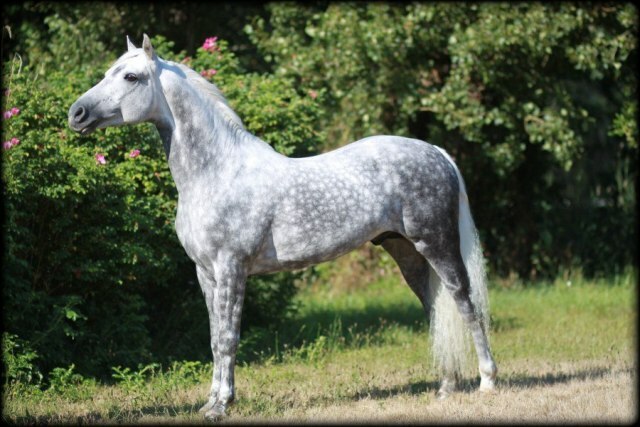 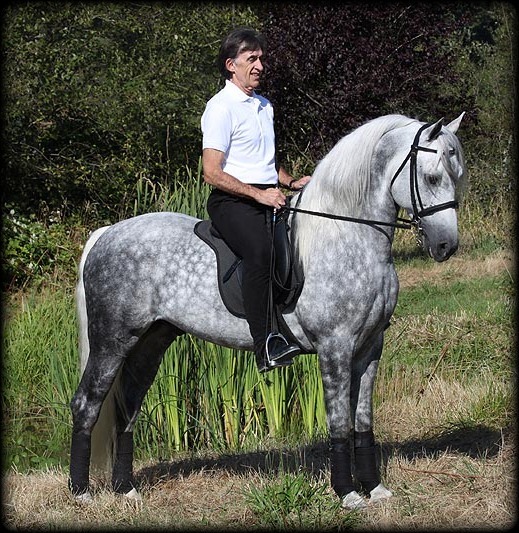 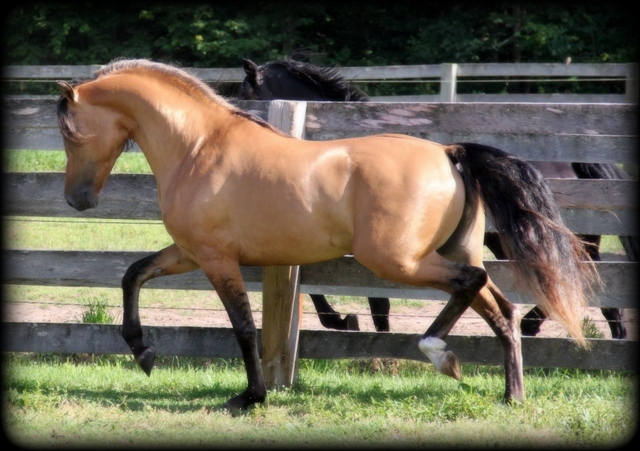 The stallions listed with the Moriesian Horse Registry are available for breeding and instrumental in the breed development. 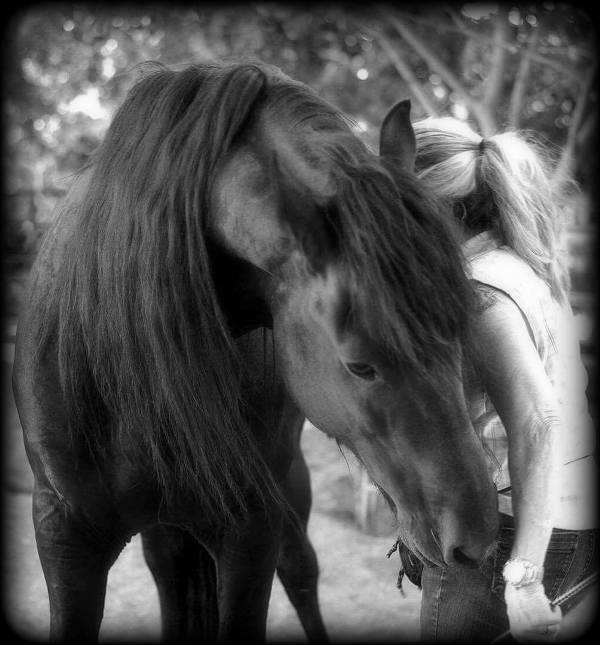 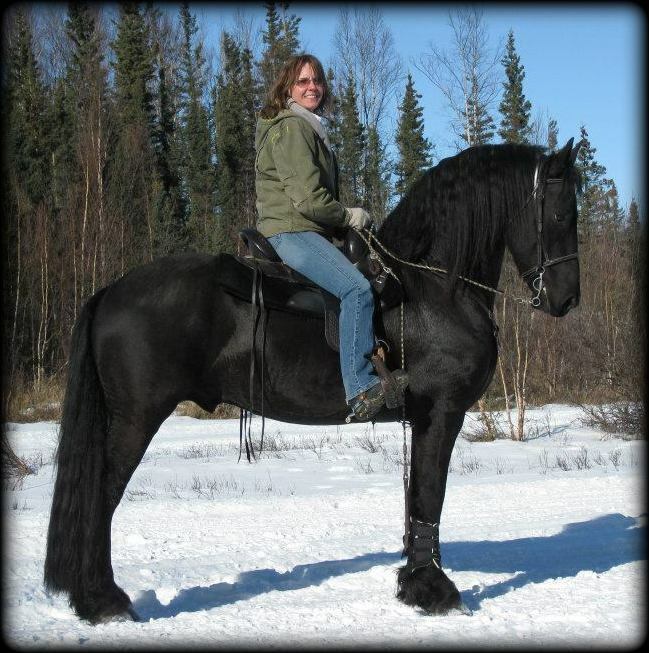 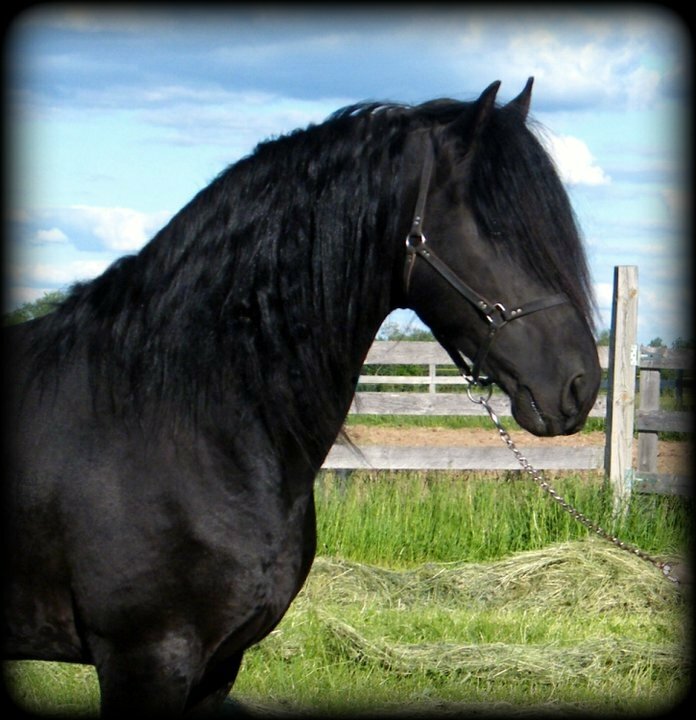 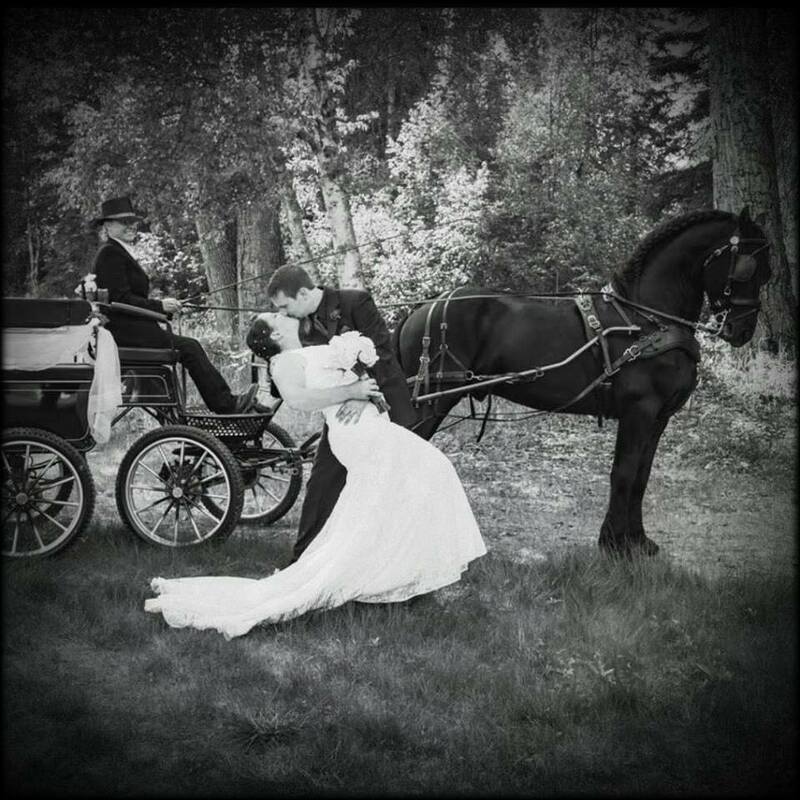 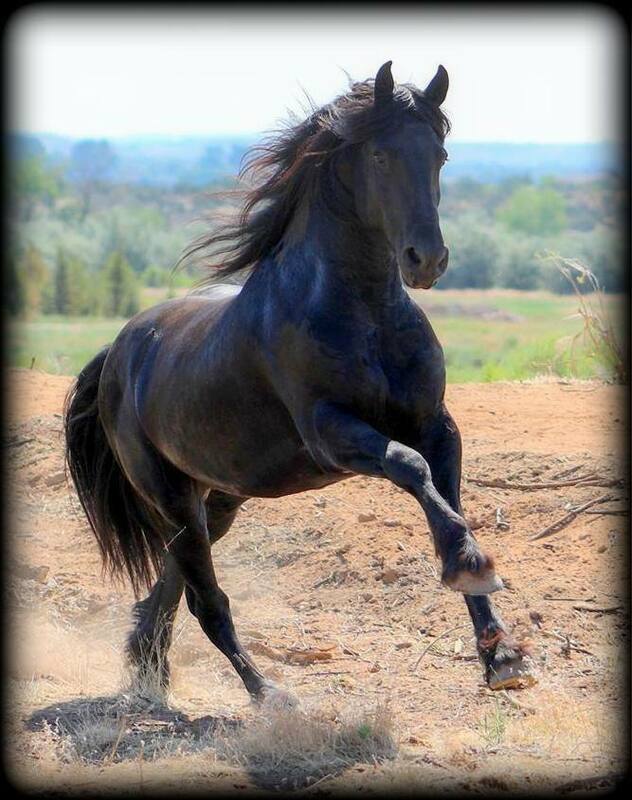 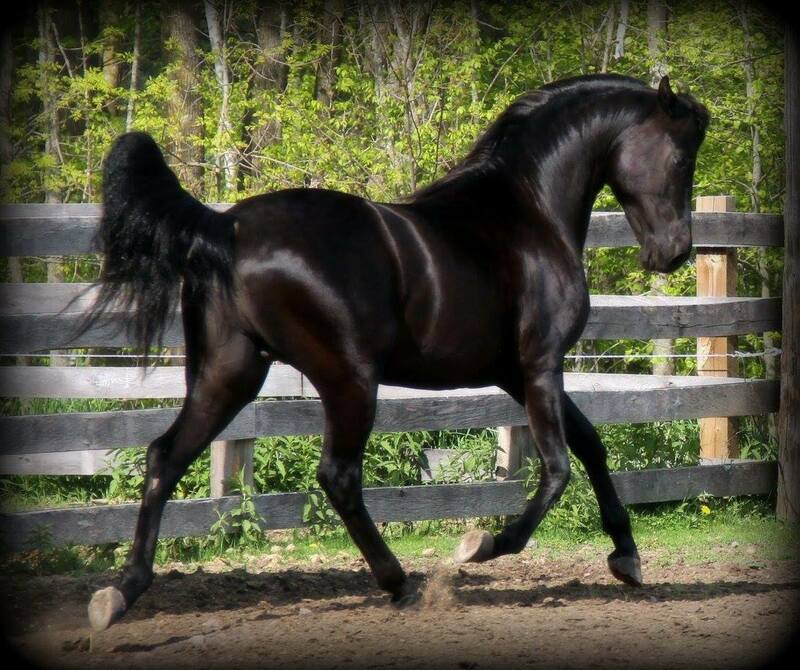 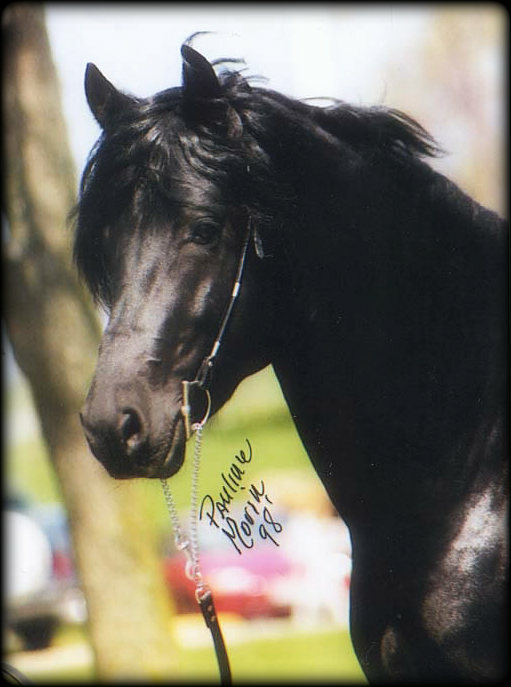 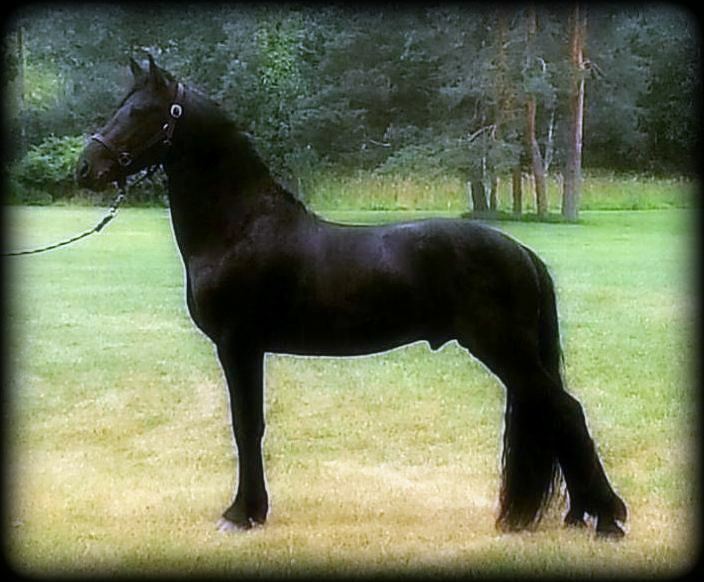 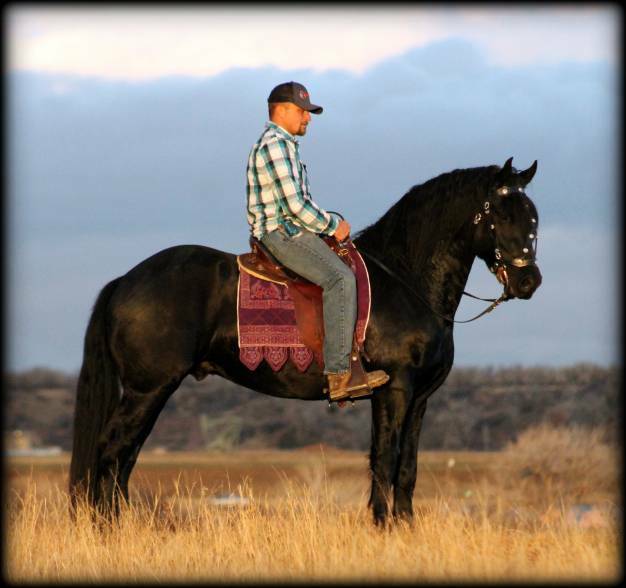 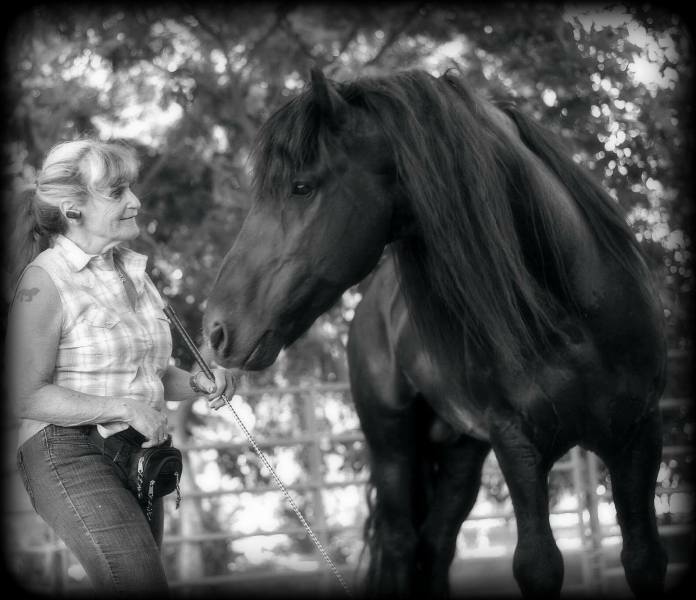 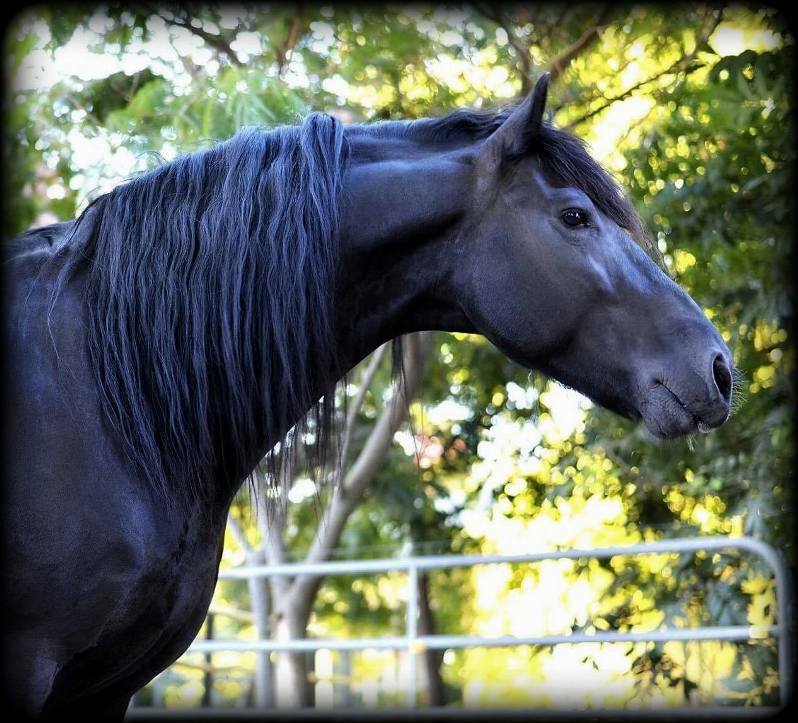 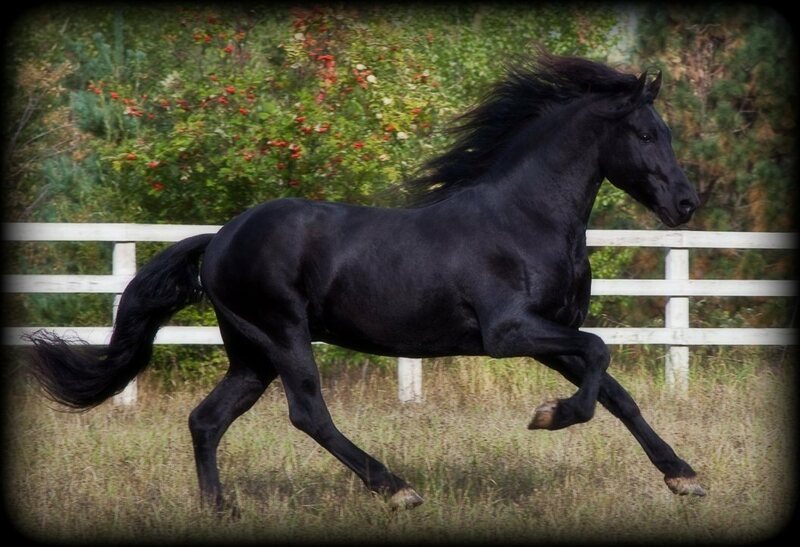 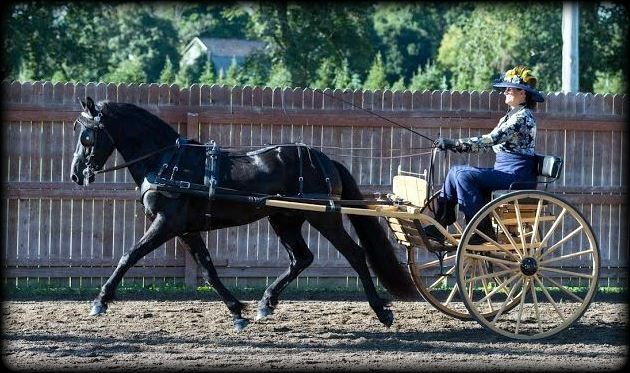 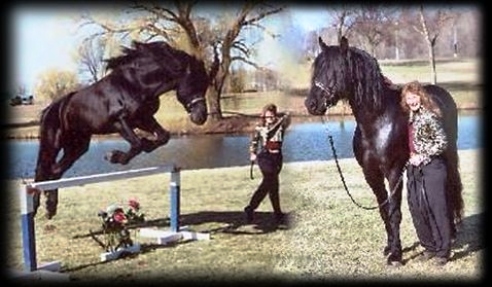 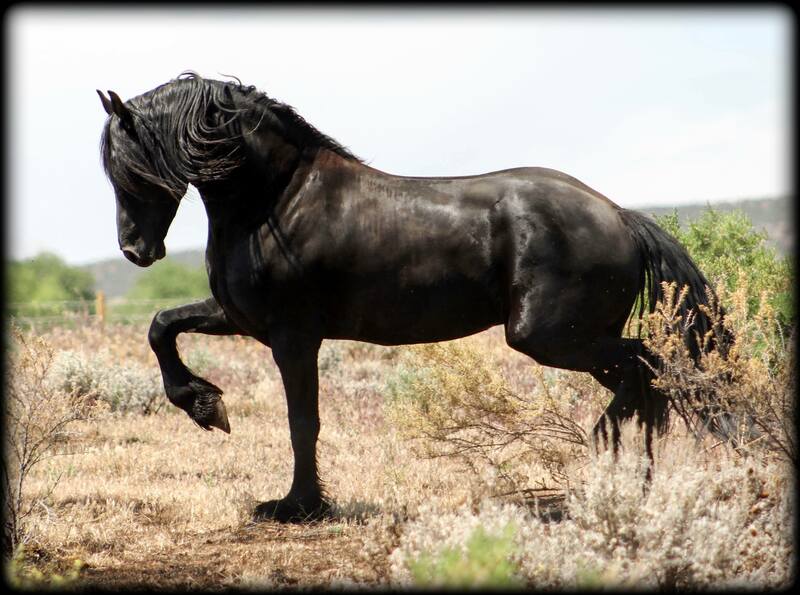 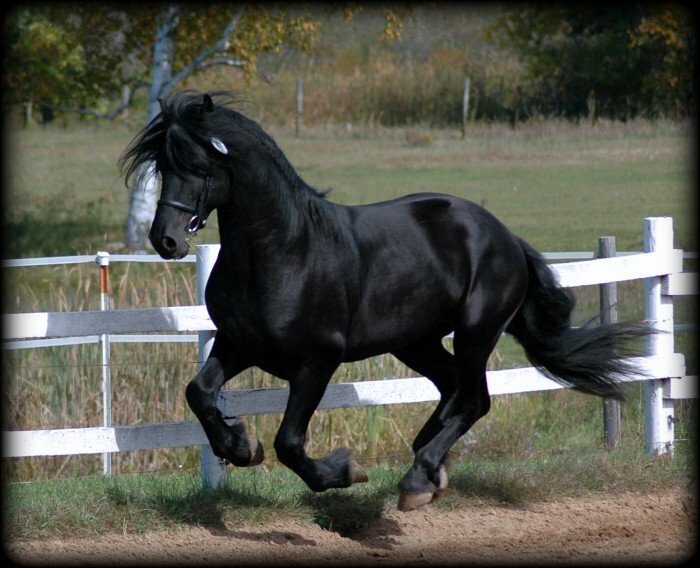 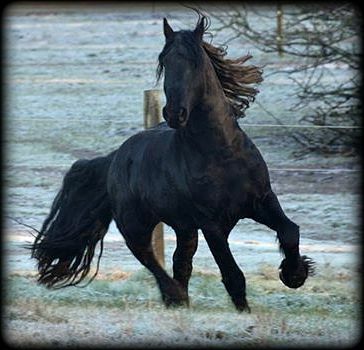 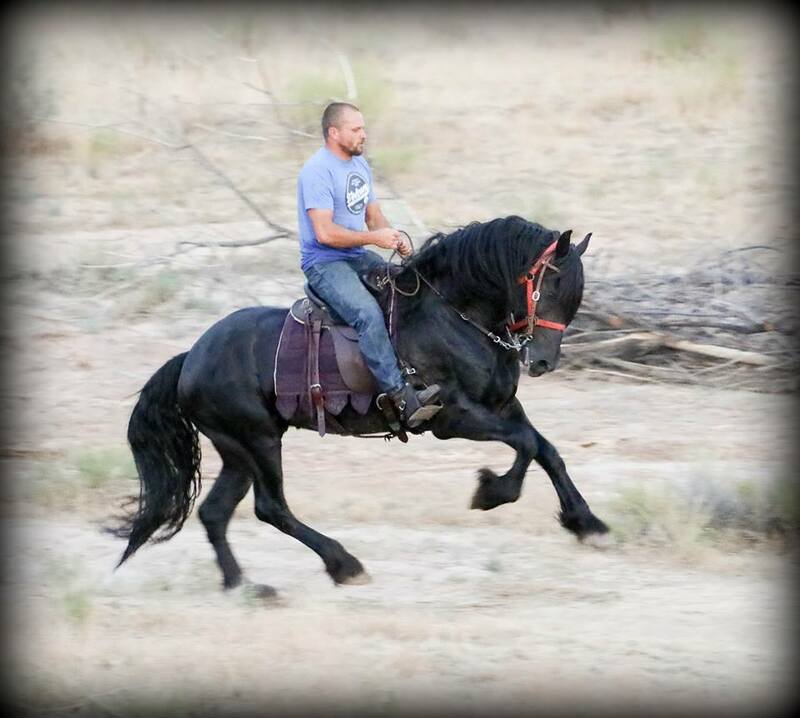 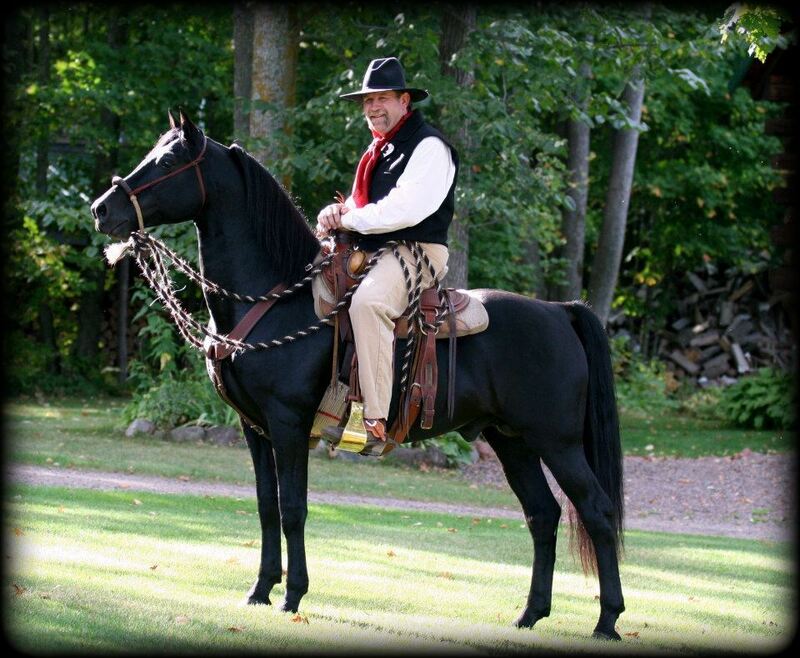 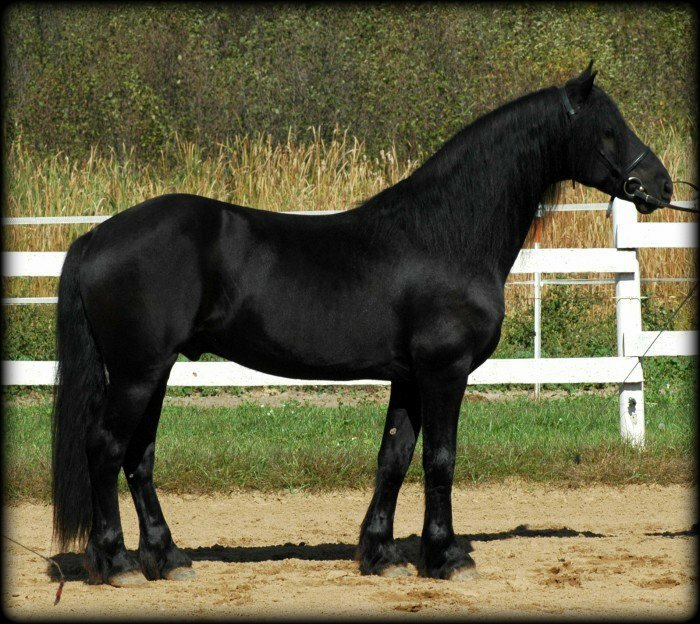 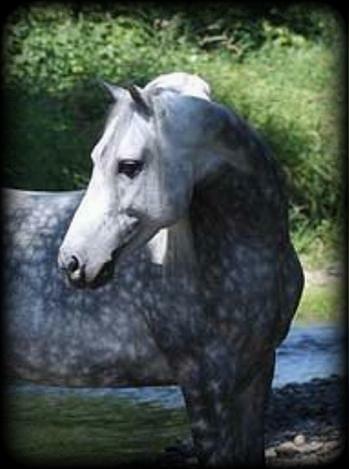 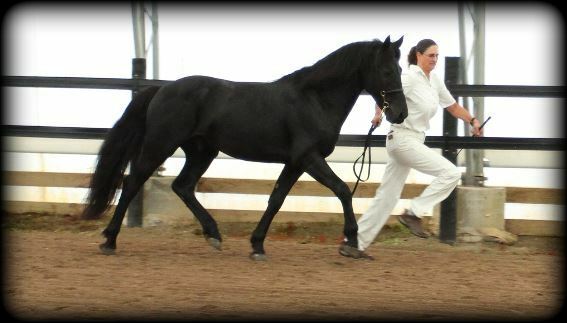 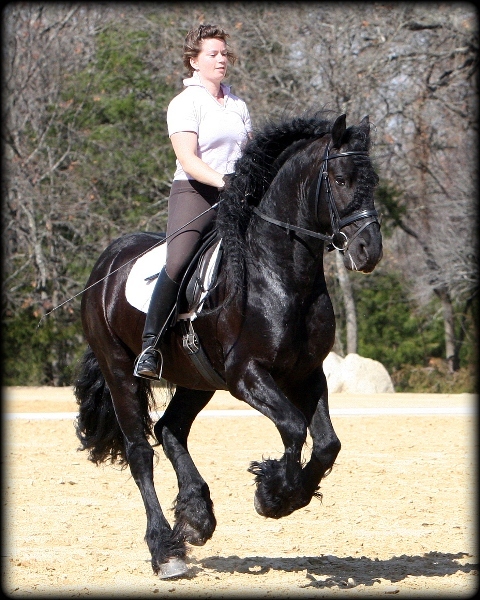 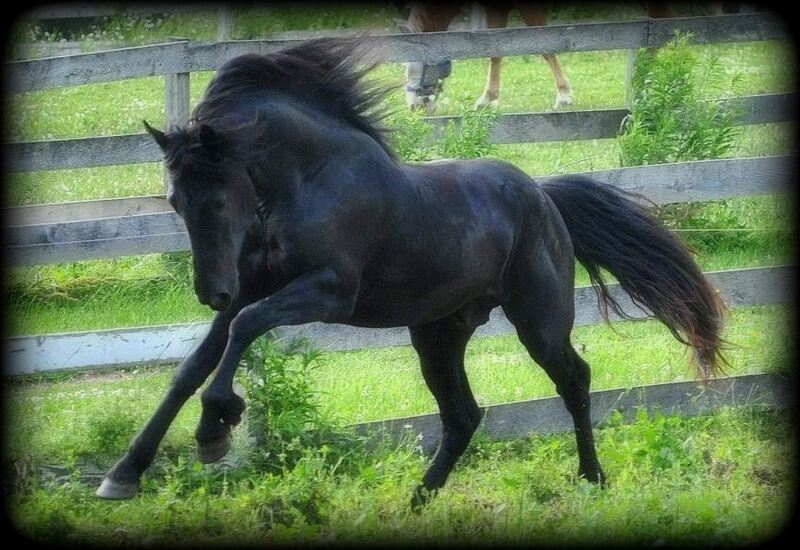 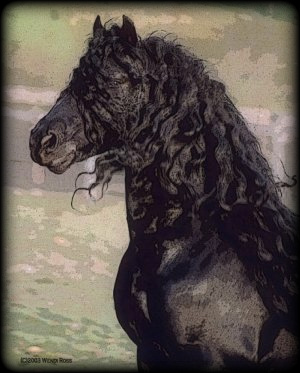 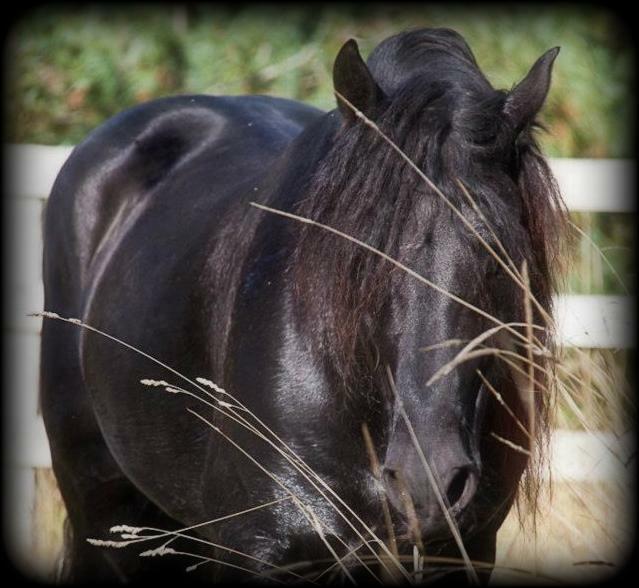 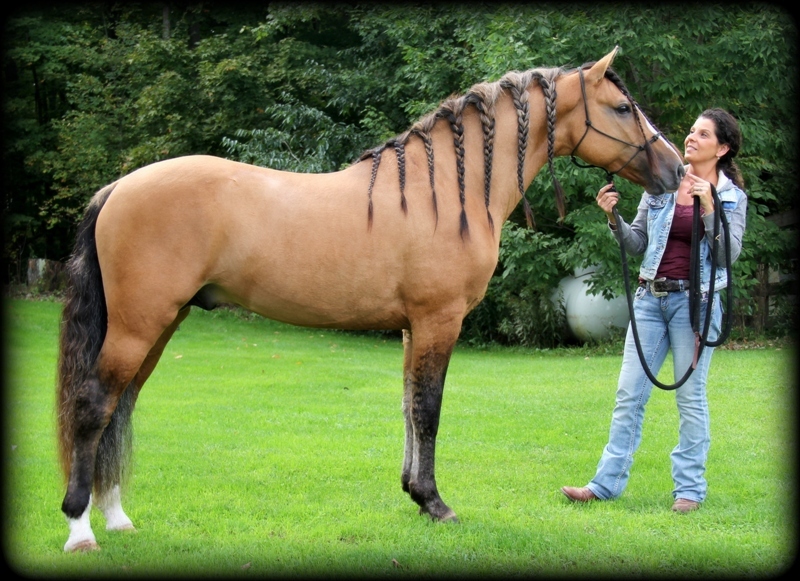 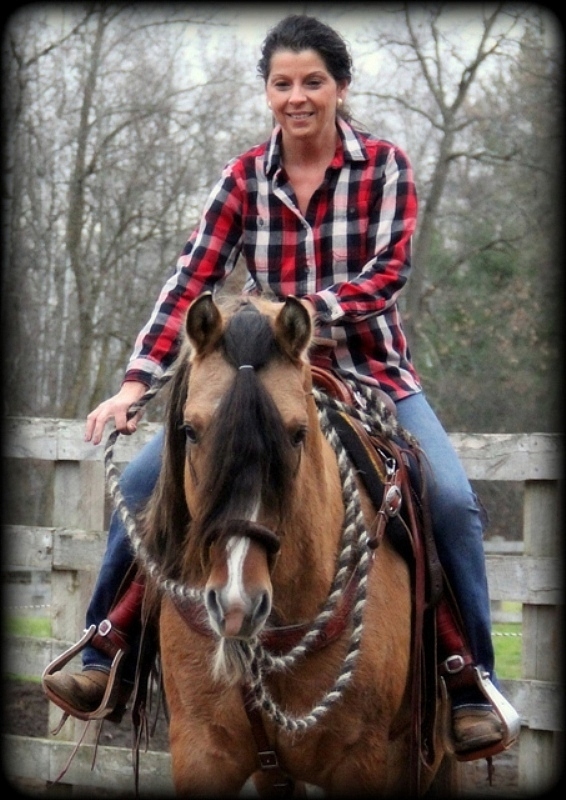 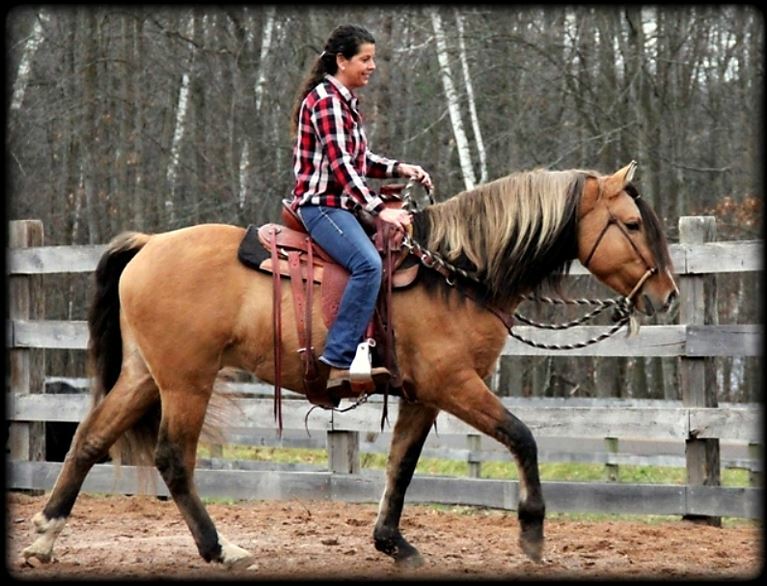 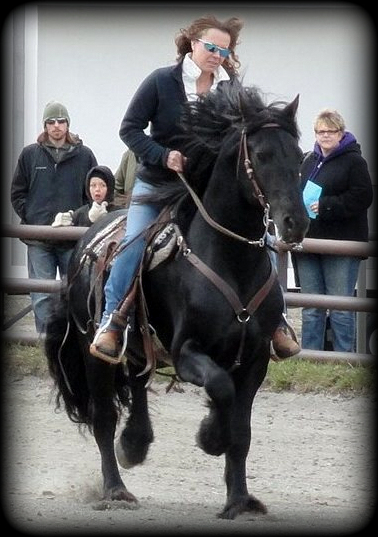 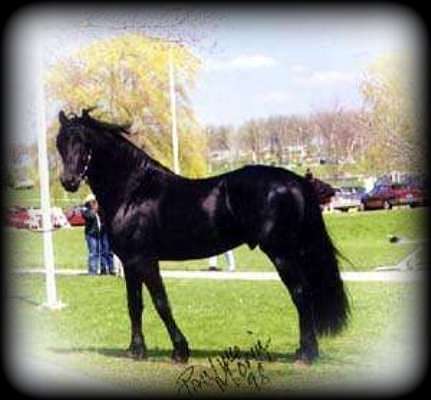 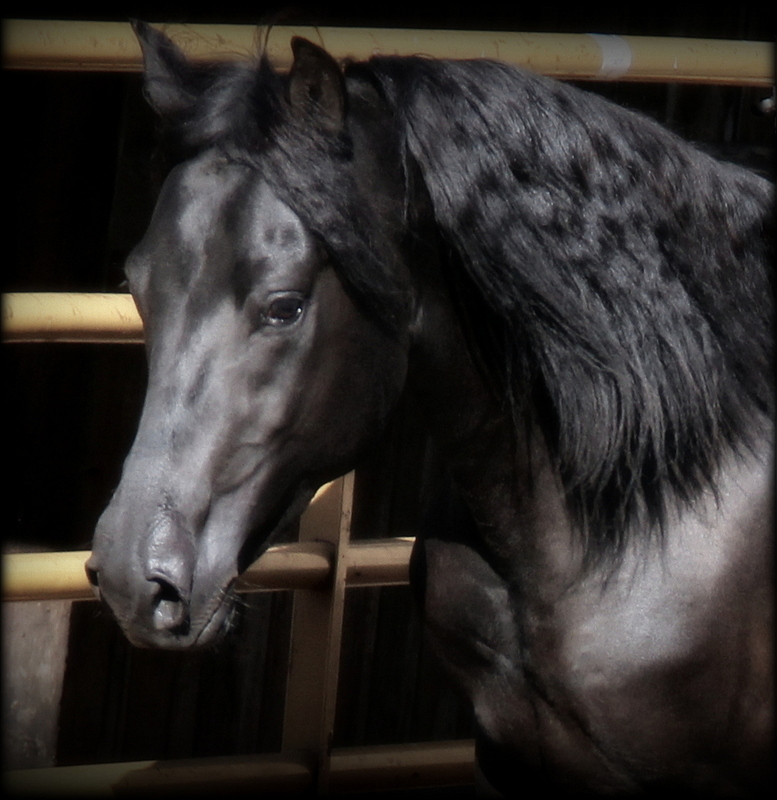 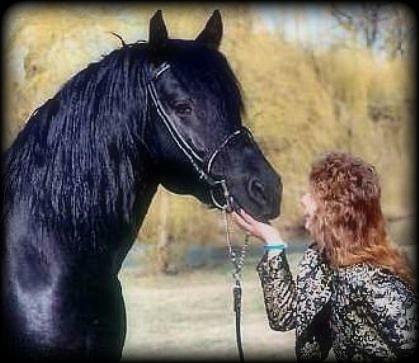 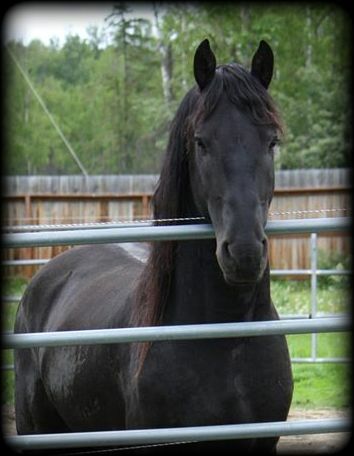 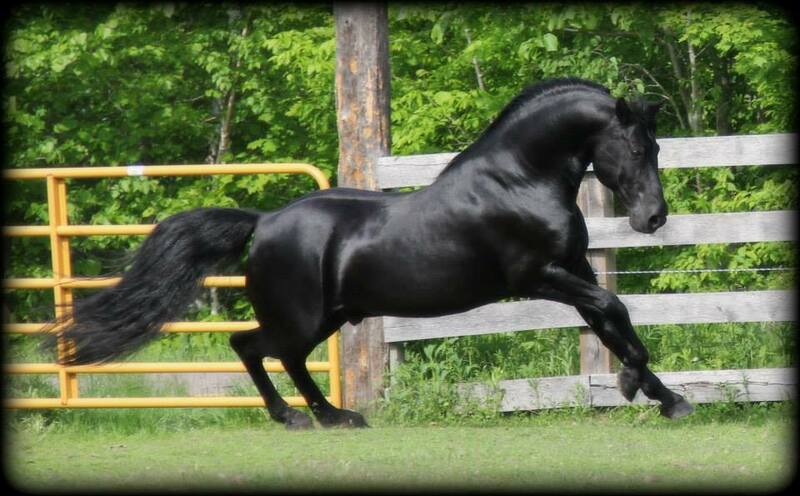 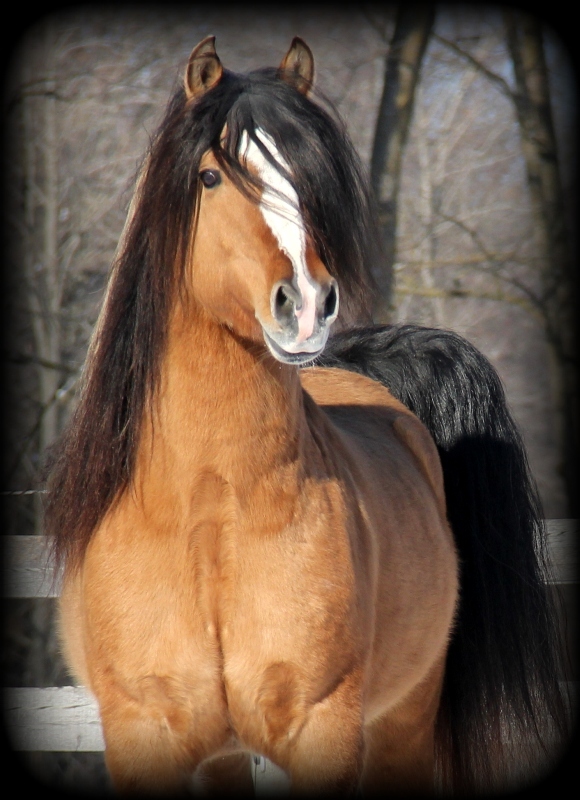 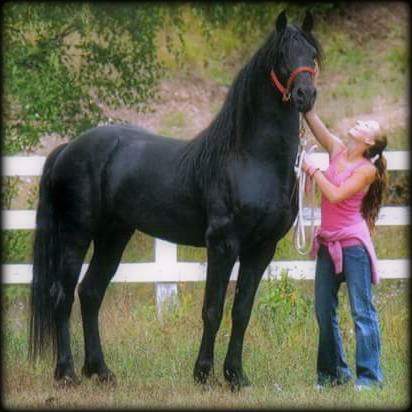 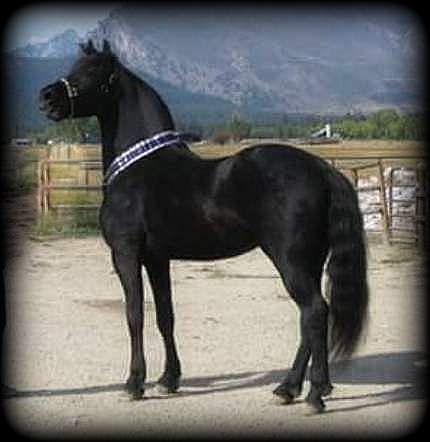 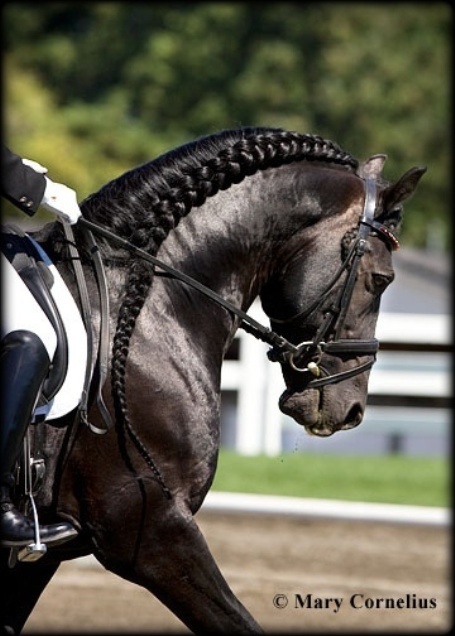 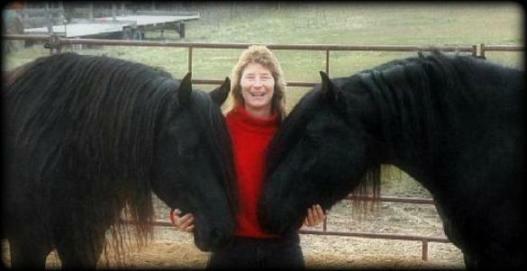 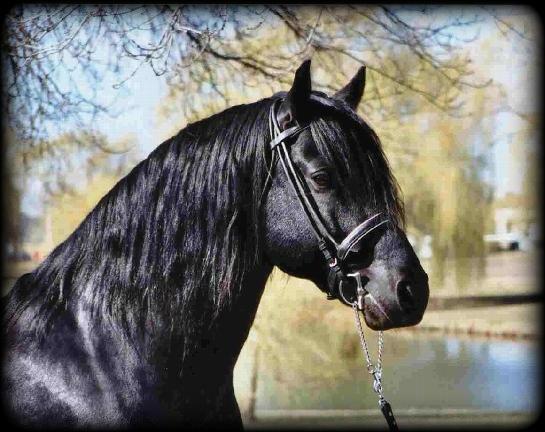 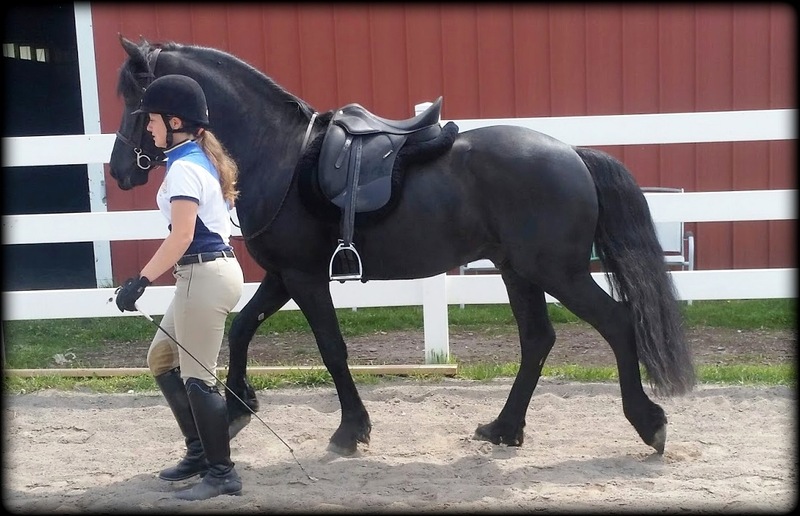 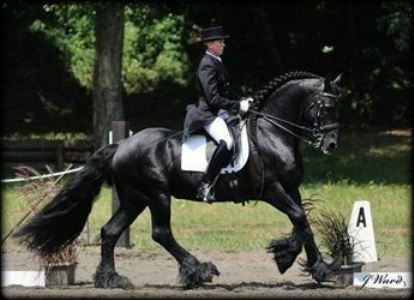 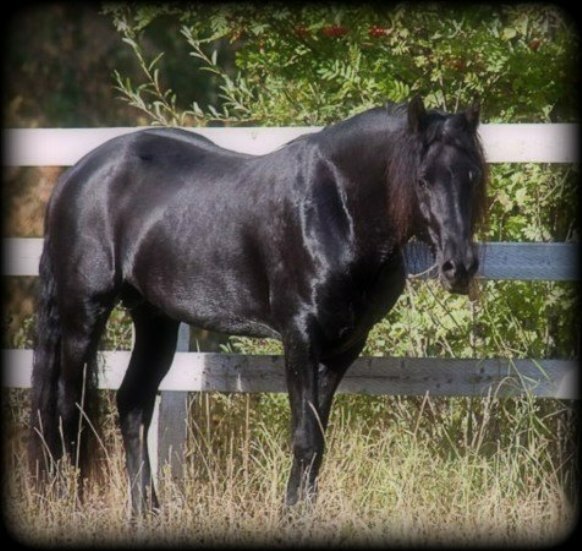 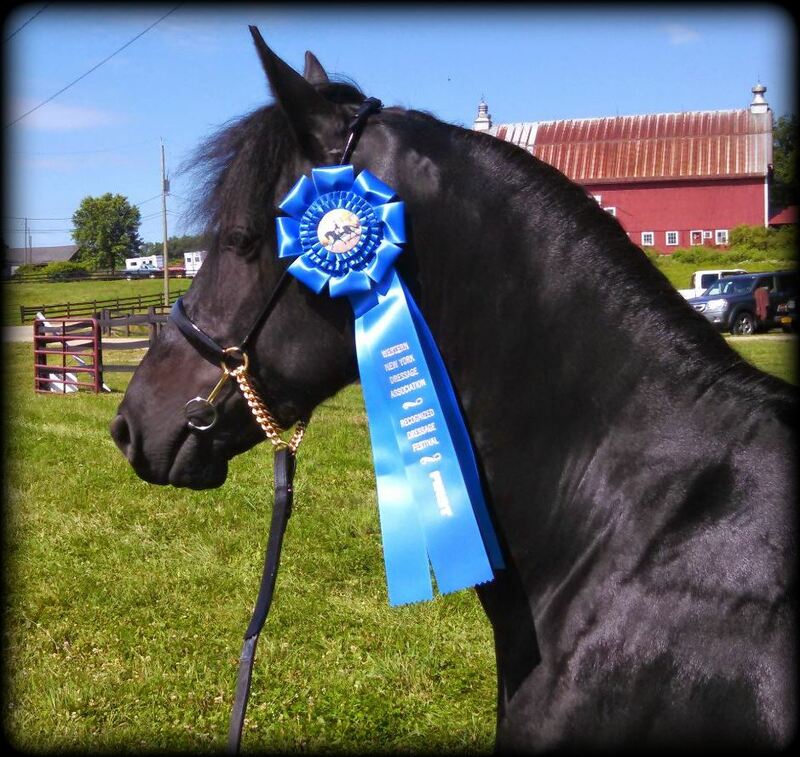 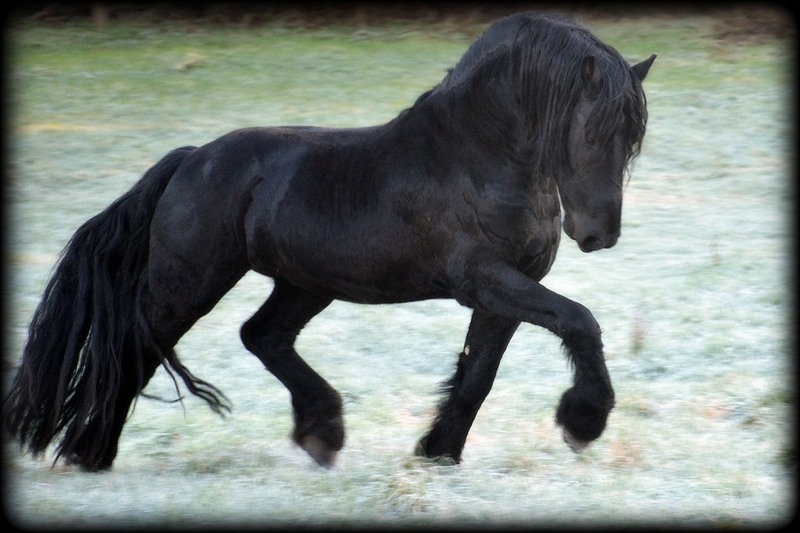 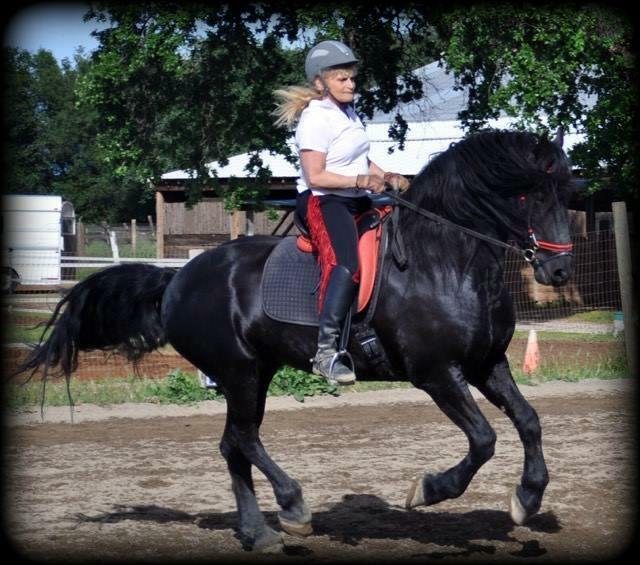 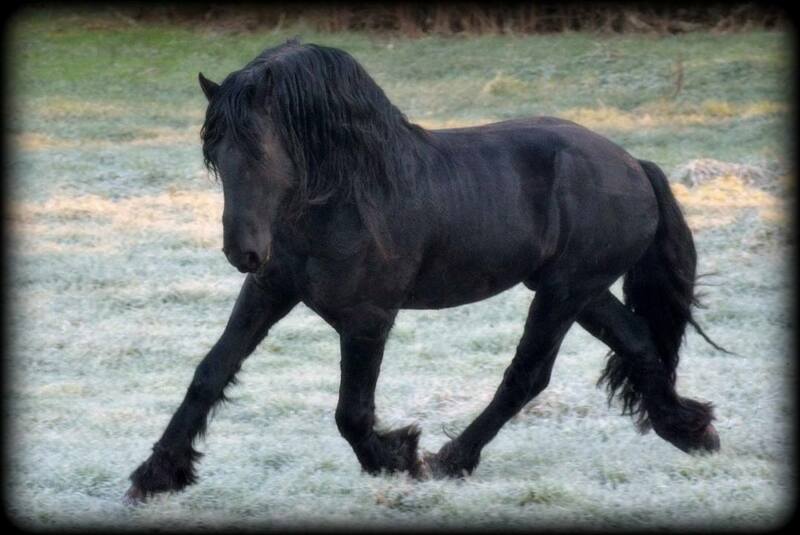 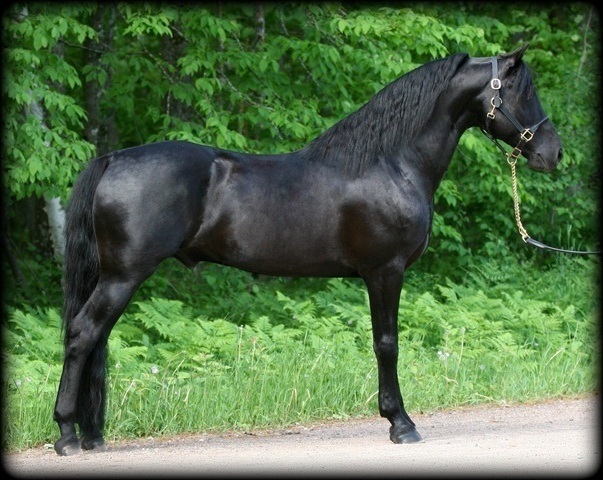 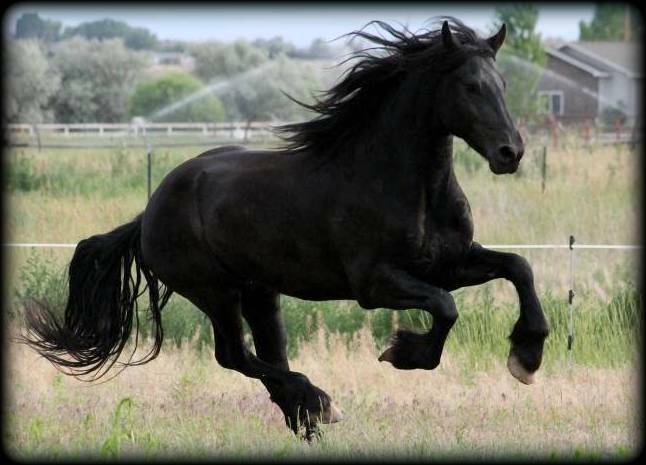 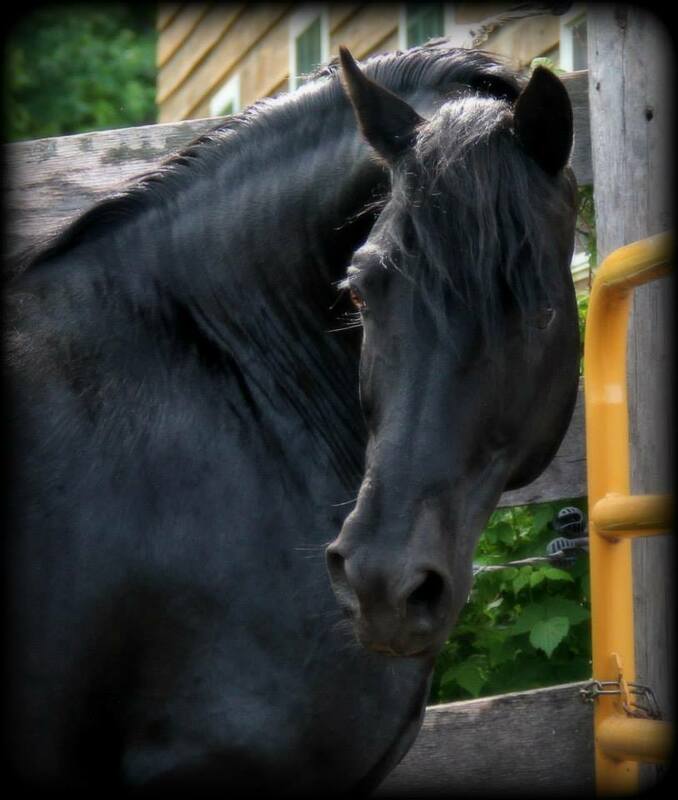 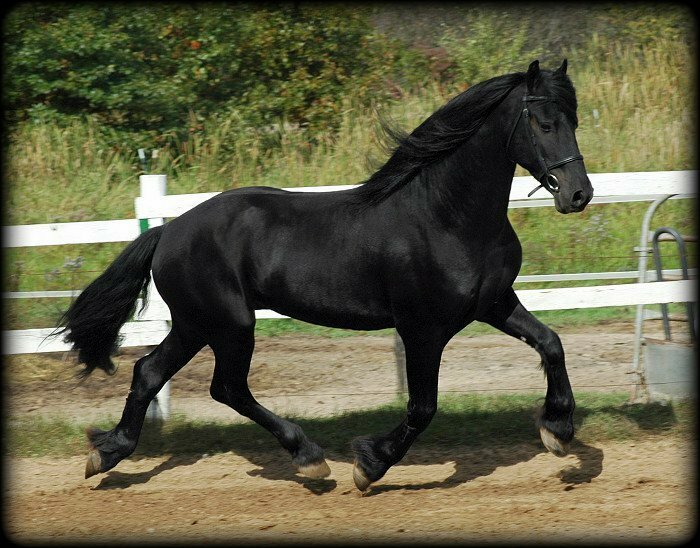 Moriesian, Friesian and Morgan Stallions are listed below. 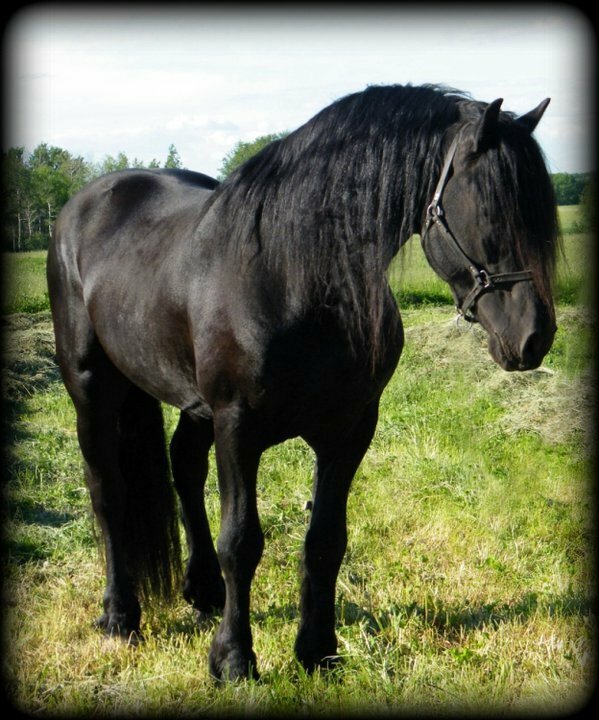 If you have a stallion that you would like listed with MHR please fill out the Stallion Listing application and send it to MHR.